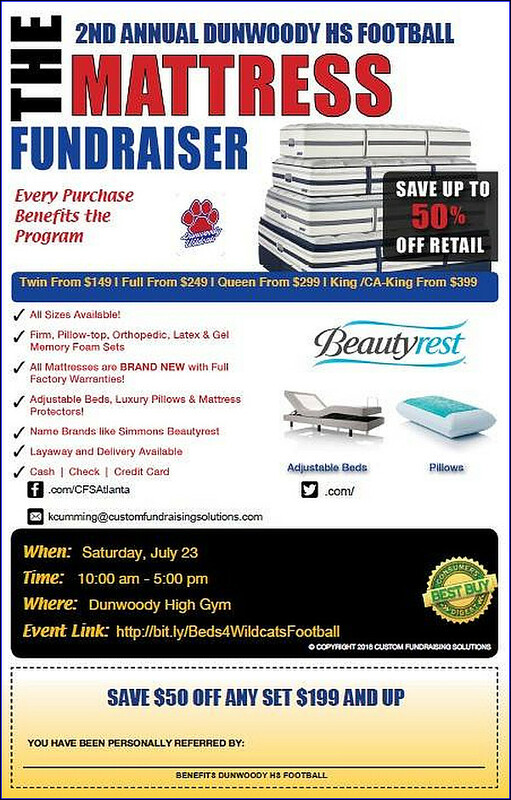 FUNDRAISER YARDSALE – KIDS STUFF – 10 A.M. – 2 P.M. TOMORROW. 4645 ELLLISBURY DR.
Taylor was a typical, active happy teenager getting ready to start high school this August. 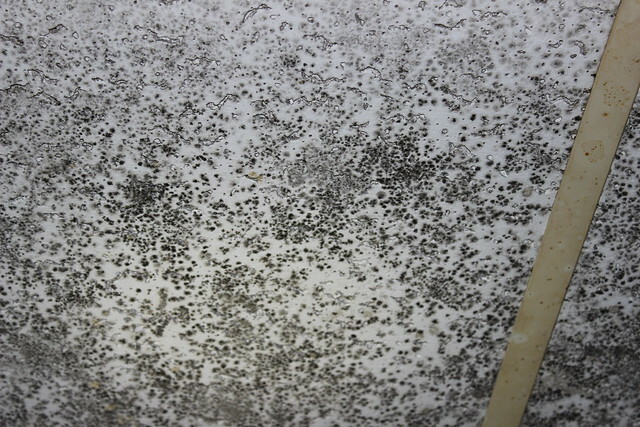 At the beginning of the summer, her parents learned that she had contracted some sort of virus over the past 6-8 weeks. 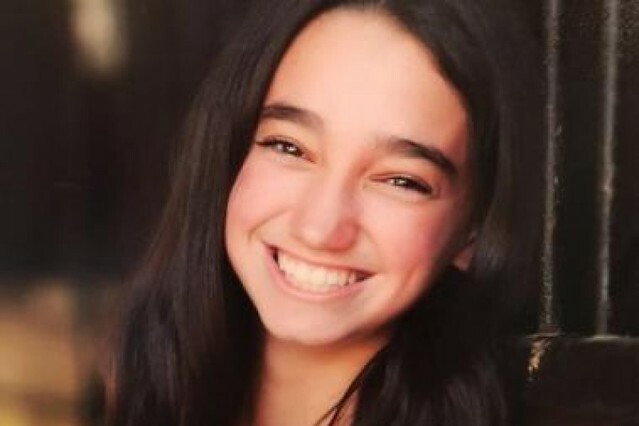 Because Taylor was an active 14 year old teenager, her body did not show signs of the virus. The virus attacked her heart and "scarred" her right and left ventricles. The scarring was so severe that that her heart cannot recover. Since that time Taylor has been at CHOA where she has received a heart pump, excellent medical care and is awaiting the necessary heart transplant. She is a fighter and she and her family are exceedingly strong and supported by their family, friends and community. My neighbor's children Win (13), Austin (11) and Katy (8) went to school with Taylor. They have finally finished their assigned summer project of (long overdue!) Cleaning out their rooms! While the deal at the beginning of the summer was they could have a yardsale to raise some spending money, they have asked instead to have a yard sale and drink stand to raise money for Team Taylor. On-going medical care and costs will be high so there is a Go Fund me site set up. Tomorrow Saturday 10am - 2 pm at our house. 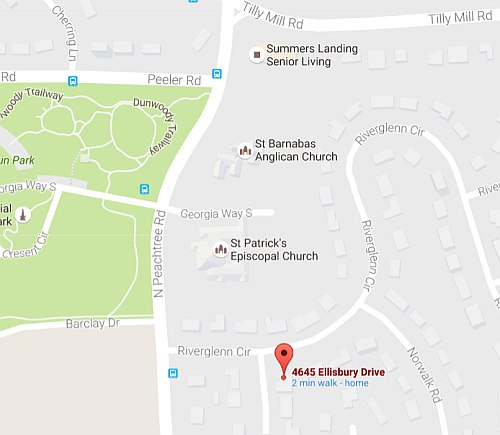 We live close to Brookrun Park in Dunwoody if you are in the neighborhood! 4645 Ellisbury Dr. Stay strong Taylor!! State Sales Tax Holiday this weekend. Complete details - click here. Georgia shoppers can shop July 30-31 without paying a sales tax on many items needed for back to school. The sale comes just in time for many families to shop before school starts. Clothing (including footwear) with a sales price of $100.00 or less per item. The exemption excludes clothing accessories such as jewelry, handbags, umbrellas, eyewear, watches, and watchbands. Computers, computer components, and prewritten software purchased for noncommercial home or personal use with a sales price of $1000 or less per item. (Click here to view the lists of clothing, school supply and technology items that are exempt from taxes and those that are taxable). 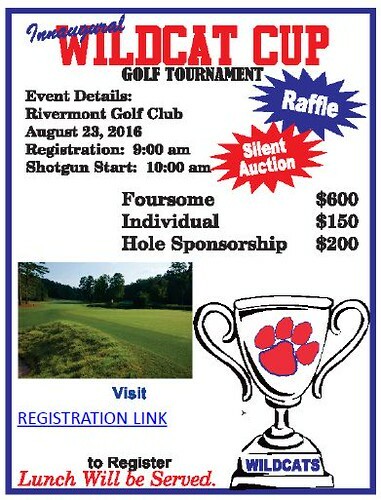 Join us for the Inaugural Dunwoody Wildcat Cup golf tournament benefiting Dunwoody High School Football. This event will be held August 23, 2016 at Rivermont Country Club in John's Creek, GA. There will be a silent auction, raffle and give aways. Spiced Right Barbeque will provide lunch. Even if you are not interested in playing golf, we would love for you to come out and support the event. The clubhouse will be open to all during the tournament. Please consider sponsoring a hole if you cannot play. Hole sponsorship is $200. 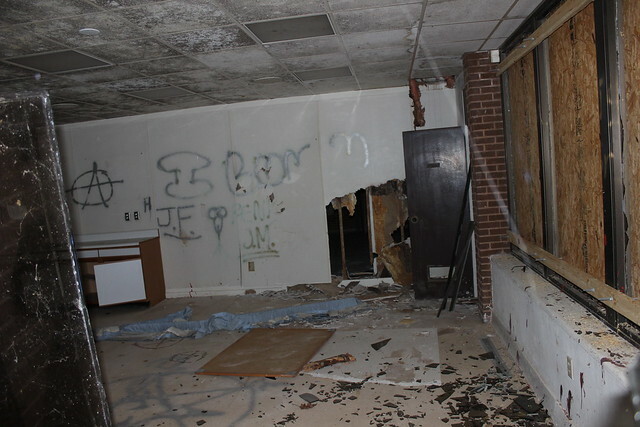 Any donation is welcomed and will directly support much needed improvements to our facilities. To sponsor or donate, please click on the green GET TICKETS button and select individual ticket. Options will appear for ticket, sponsorship or donation. Group participants: Please have only 1 team member create your team! When registering, choose "Group" and then select "Create Group." Once you have created your group & named your team, team members can register by clicking "Group" and then searching for the Team Name. Please indicate handicaps and t-shirt size(s)!! If you do not have a full team of 4 on the day of the tournament, we will pair individual golfer(s) with your team. If you register as an individual, we will assign you to a team. Please indicate your handicap and t-shirt size! Registration begins at 9:00 am with a Shotgun start at 10:30 am. Report on City Hall & update on City Hall leases. Approval of a Project Agreement with Georgia DOT for the Westside Connector. SECOND READ: Ordinance Amendment to Chapter 4 Alcoholic Beverages re: Temporary Alcohol License and Update to Alcohol Fee Schedule. SECOND READ: Ordinance to Grant Temporary Easement to Palisades Venture, LLC. SECOND READ: Ordinance to Grant a Permanent Easement to Palisades Venture, LLC. SECOND READ: Consideration of Amendment to Chapter 8, Section 8-1(c) - Permissive Codes, of the City of Dunwoody Code of Ordinances. Approval of Design Contract Amendment for Tilly Mill Sidewalks. Contract Amendment with Clark Patterson Lee for Municipal Services. Contract Amendment with Interdev for Municipal Services. Contract Amendment with Jacobs for Municipal Services. Contract Amendment with SevernTrent for Municipal Services. Contract Amendment with Lowe for Municipal Services. Resolution to Appoint Robert Augustine to the Urban Redevelopment Agency. Resolution to Appoint Thomas O'Brien & Richard Grove to the Planning Commission. Approval of Project Agreement with Georgia DOT for the Chamblee Dunwoody PlanningStudy- Dunwoody Village. 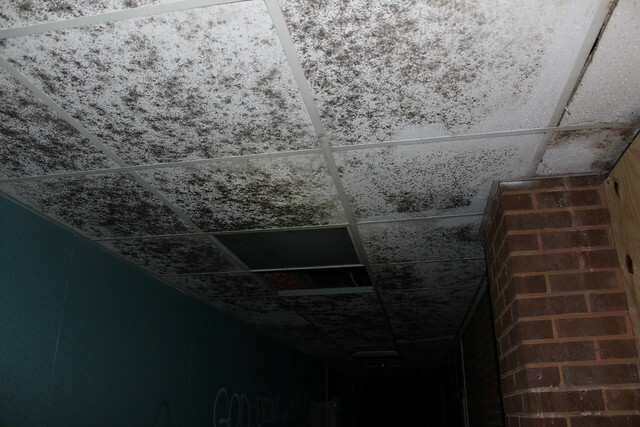 FIRST READ: Ordinance to Execute the Financing Documents for 4800 Ashford DunwoodyRoad. Dunwoody Police save three lives from opioid overdoses in less than one month with use of Naloxone. Reminder - Dunwoody Parental Alert - Heroin is a growing problem in the Northern Suburbs! Less than a year after receiving an EVZIO Naloxone donation from kaleo, a pharmaceutical company based in Virginia, officers have been able to save the lives of four individuals from cases of almost-certain overdoses. 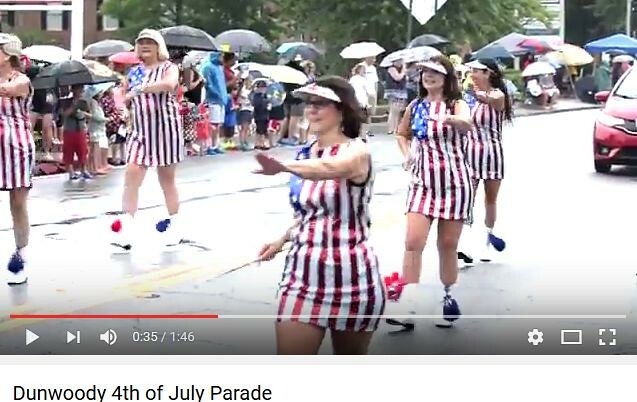 On July 13, 2016, Dunwoody Police Department Officers G. Wiencek and M. Vermillion responded to a local apartment complex in reference to a medical call. After evaluating the situation, the officers administered four doses of EVZIO Naloxone to an unconscious male with labored breathing. Approximately five minutes after the fourth dose was administered, the male regained consciousness. He was later transported to the hospital for further treatment. He survived this life-threatening event, in large part due to the administration of Naloxone by the responding officers, and is expected to make a full recovery. On June 16, 2016, Dunwoody Police Sergeant J. Dove and Officer N. Berryman responded to a local hotel in reference to a medical call. After evaluating the situation, and after being advised two individuals had possibly overdosed on opioids, the officers administered three doses of EVZIO Naloxone between an unconscious male and unconscious female. After receiving the injections, both subjects regained consciousness and were later transported to the hospital for further treatment. Both the male and female victim survived this life-threatening event, in large part due to the administration of Naloxone by the responding officers, and both were able to make a full recovery. These incidents follow another medical call in December 2015, in which Sergeant R. Parsons administered two doses of Naloxone to an unconscious male suspected of being the victim of a drug overdose. That victim was also able to make a full recovery. Less than a year after receiving an EVZIO Naloxone donation from kaléo, a pharmaceutical company based in Virginia, officers have been able to save the lives of four individuals from cases of almost-certain overdoses. Due to the medical attention provided by the responding officers, combined with the availability of EVZIO Naloxone, the victims were quickly stabilized and monitored until they could receive advanced treatment in a medical facility. According to the Georgia Bureau of Investigation, overdose deaths in Georgia rose from 61 in 2014 to 134 in 2015. The number of overdose deaths for 2016 is expected to be significantly higher than in 2015. This sharp increase in overdose deaths highlights the need for first responders to have access to life-saving devices such as Naloxone. 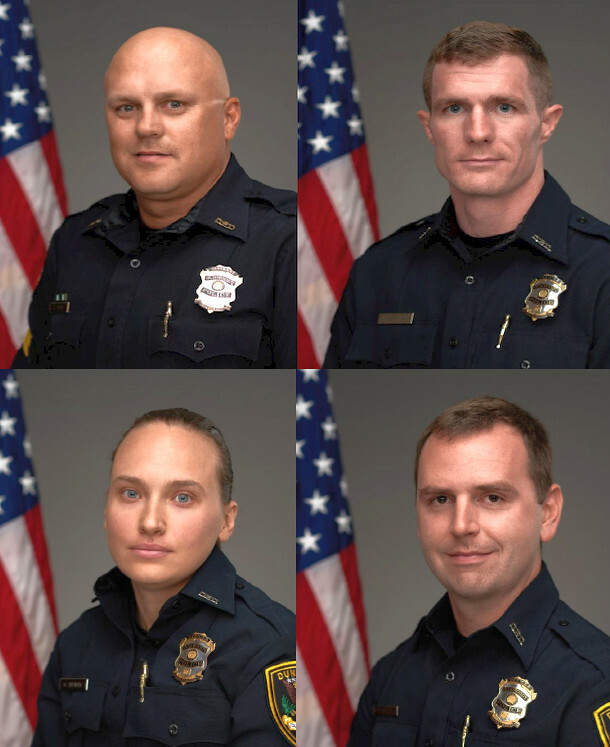 The Dunwoody Police Department commends Officer Wiencek, Officer Vermillion, Sergeant Dove and Officer Berryman for their fast response to each scene and immediate treatment of the victims. The actions of each officer saved the lives of three individuals during medical emergencies. For more information, contact the Dunwoody Police Department’s Community Outreach Unit via telephone at (678) 382-6917 or via Email at communityoutreach@dunwoodyga.gov. 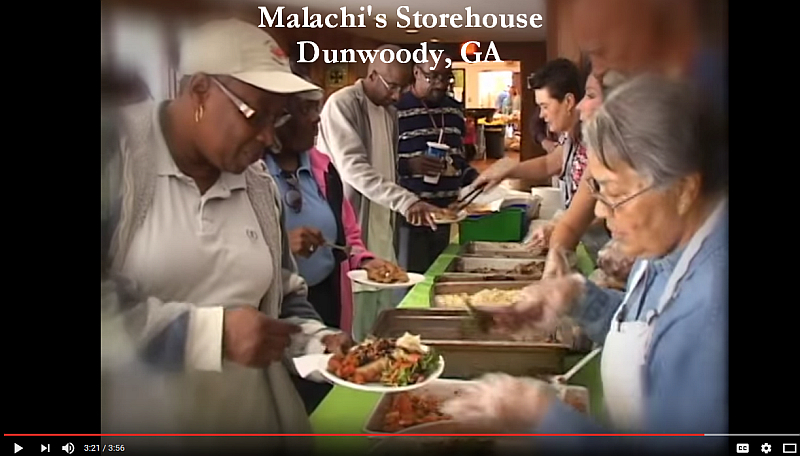 Malachi's Storehouse of St. Patrick's Episcopal feeds the hungry of the Dunwoody area every Wednesday with dignity and respect for each individual. 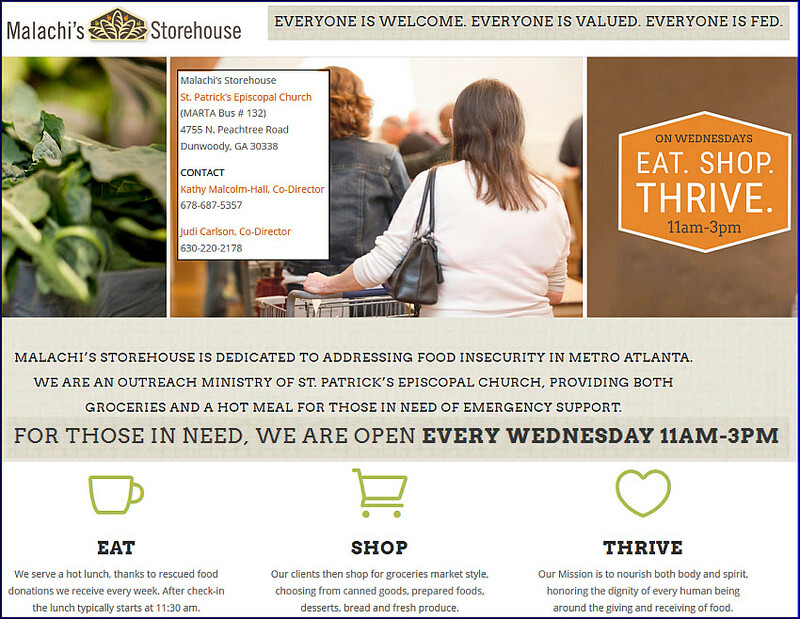 WE ARE AN ORGANIZATION DEDICATED TO ADDRESSING FOOD INSECURITY IN METRO ATLANTA. We are primarily a food pantry where every Wednesday we open our doors to those who need food. We seek to be both a practical resource as well as a community of compassion and kindness. Clients are invited to shop market style and select items they need from a variety of staple goods, meat, fresh produce, bread, pastries and prepared food. We provide a hot lunch every week to our clients. We are proud to serve meats, vegetables, salad, starch and desserts that are rescued by our partner organization, Second Helpings. We provide gently used clothing and household goods that are donated by friends of Malachi’s, St. Patrick’s and the local community. Located on the grounds of Malachi’s Storehouse, we have an organic garden that is planted, tended and harvested by and for our clients. Seasonal produce is grown and clients are encouraged to help with the garden. This provides children and adults a hand’s on educational experience and an opportunity to access fresh produce. Donations from the community are always needed & appreciated. To make a tax-deductible contribution to Malachi’s Storehouse, simply mail a check or contribute online with a credit card or PayPal account. We are grateful for any amount you are able to donate. 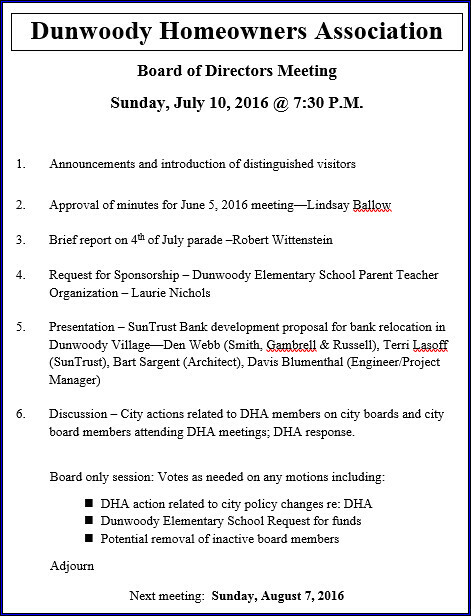 Bids Due: August 8, 2016 by 2:00 P.M. at the City of Dunwoody, 41 Perimeter Center East, Suite 250, Dunwoody, Georgia 30346. Bids will be publicly opened and read at 2:05 P.M.
with the ITB number and Bidders Name. A Vehicle Viewing will be held on July 21, 2016 from 1:00 P.M. to 3:00 P.M. at the Dunwoody City Hall Parking Lot. Questions regarding the Surplus Vehicles should be directed to John Gates, Purchasing Manager, at purchasing@dunwoodyga.gov no later than July 22, 2016. Award will be made to the bidder submitting the winning responsive and responsible bid. The City reserves the right to reject any or all bids to waive technicalities and to make an award deemed in its best interest. **THE BID FOR EACH STARTS AT $4,500.00. Linked are the photos of the four Ford Fusions that are for sale. SPOLST & EHOST is a complex tax subject involving a raise in sales tax to offset homeowners taxes. The City of Dunwoody was told this measure might negatively affect a tax property freeze currently in effect and we are the last municipality to approve the County proposal needed for a six year deal. The City Council deferred the matter at our last meeting and based on what I currently know, I am still not in favor of this IGA and doubt that the City will approve. The special meeting was called for Monday 8 am in order to try to understand all sides of issue prior to DeKalb County meeting on Tuesday. I believe we will have County and State representation at the meeting to raise various points both pro and con. The DeKalb Board of Commissioners could still go forward with a five year sales tax increase without Dunwoody's approval but by all accounts the Commission is still deadlocked at 3 to 3. For the Purposes of Legal, Real Estate, and Personnel Discussions. There were two votes taken by the Dunwoody City Council on Monday. 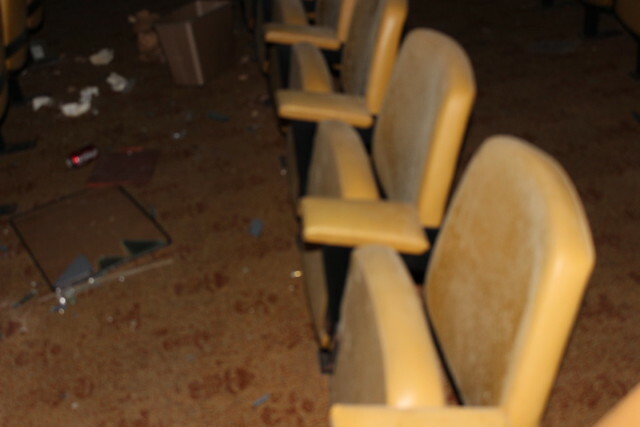 First the City Council listened to 24 minutes of public comment and a separate presentation on the Brook Run Theater and then we voted to demolish the building. Second, DeKalb County presented us with an IGA (Intergovernmental Agreement) wanting our approval of a 1% additional sale tax when they have the ability to raise sales tax on their own. If Dunwoody and the other DeKalb cities agreed, this updated tax structure could be stretched to six years instead of five with terms favorable to the cities, but it was decided that the City of Dunwoody will not take a stand on such items until DeKalb County makes the first move. If the deadlocked County Commission (3 to 3) actually passes a referendum question that make sense by the end of the month; we always have an open door to discuss further. Special Called Meeting on Sunday and an update on the DeKalb IGA for SPLOST (an additional 1 cent sales tax) & EHOST (possible tax reduction). I received a call from the Mayor asking if I was available for a Special Called City Council Meeting on Sunday. Little details available other than what is listed in the official agenda. Discussion of and Action on Settlement Agreement. The City finally received the draft Intergovernmental Agreement (IGA) from DeKalb County that they want all DeKalb Cities to approve. DeKalb wants to raise the County Sales tax from 7 to 8 percent and use that new revenue stream to do capital projects. This IGA would also restructure the HOST credits on your tax bill (lowering the tax owed) and would set the calculations based on population numbers that work in Dunwoody's favor and would set the time frame at six years instead of five. There are a lot of moving pieces on this one, namely the County Commission hasn't passed their bill and they may never do so. I believe County Commission can pass a 5 year 1 penny sales tax and not force the Cities to approve it but then they do not need to use the other items (EHOST and population numbers) that benefit Dunwoody? County Commissioner Nancy Jester is against the item completely but on Tuesday the other Commissioners may pass a city friendly version in order to have a six year revenue stream vs five. Based on what I know, I want to stay away from raising sales taxes at all but I know the County can do that (without my permission) therefore if I vote to go along with the deal it is only because it is in the best interests of Dunwoody citizens. No matter what the County or the City does; this item will need to go on a county wide referendum of all the citizens in November to be enacted. Update on Tree Top Quest. Funding Approval for Stormwater Repairs at 1542 Bishop Hollow Run. Approval of ITB 16-03 Donaldson Bannister Farm Restroom Addition. Approval of RFP 16-03 North DeKalb Cultural Arts Center Bathroom Renovation. Council Direction on Brook Run Theater. FIRST READ: Ordinance Amendment to Chapter 4 Alcoholic Beverages re: Temporary Alcohol License and Update to Alcohol Fee Schedule. Approval of Intergovernmental Agreement with DeKalb County for the Use and Distribution of Proceeds of Special Purpose Local Option Sales Tax (S.P.L.O.S.T.). Draft IGA still not available. Resolution - EHOST and SPLOST Authorization. FIRST READ: Ordinance to Grant Temporary Easement to Palisades Venture, LLC. FIRST READ: Ordinance to Grant a Permanent Easement to Palisades Venture, LLC. City Manager's Report on Legal Counsel for Second Opinion. Bank property in Dunwoody Village requests zoning change to allow future restaurant. RZ 16-081: JK Family Trust, owner of 1660 Mount Vernon Road, Dunwoody, GA 30338, by Dennis J. Webb Jr., attorney for owner, seeks permission to rezone property currently zoned O-I (Office-Institution) District to CR-1 (Commercial-Residential Mixed-Use) District to renovate the existing building into a small scale shopping center with retail, restaurant, and/or office use. 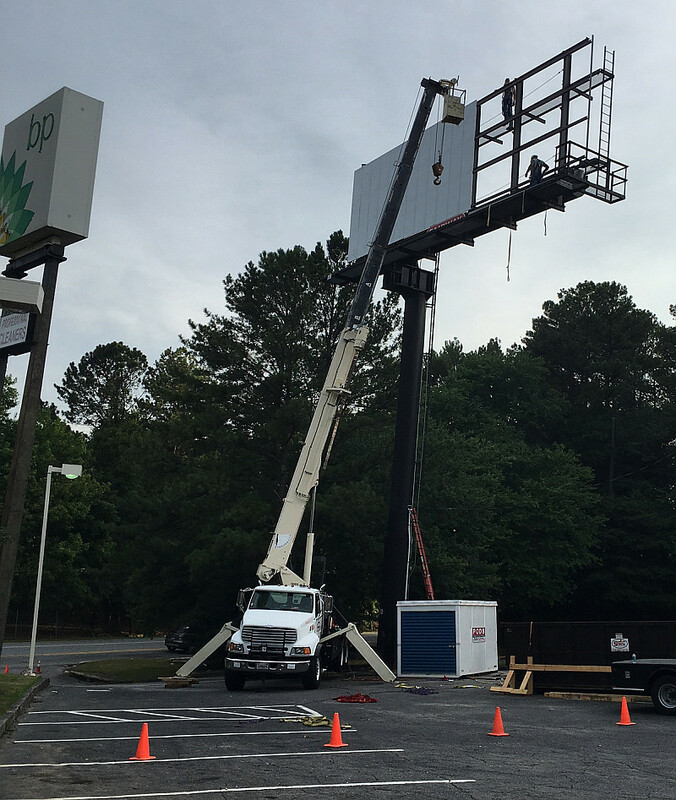 LED Sign on North Peachtree & I285 removed because of City of Dunwoody lawsuit. LED Sign at North Peachtree & 285 has been removed because of a lawsuit & a judges order. Below was the email from Robert Wittenstein, President of the DHA. Attached is the agenda for our meeting on Sunday. The main item, of course, is to discuss DHA's response to the city's actions related to DHA membership and city boards. I have invited Seth Weissman to join us. Seth is a partner at the law firm of Weissman Norwack Curry and Wilco and also a Professor at the Georgia Tech School of City and Regional Planning. He has degrees in both Law and Planning & Zoning. My hope is that he will help us frame our actions. He was recommended by Laurel David, a lawyer at the Galloway Group we have worked with before. We also have the SunTrust proposal for the Old Hickory House property and a request for funds from Dunwoody Elementary School. 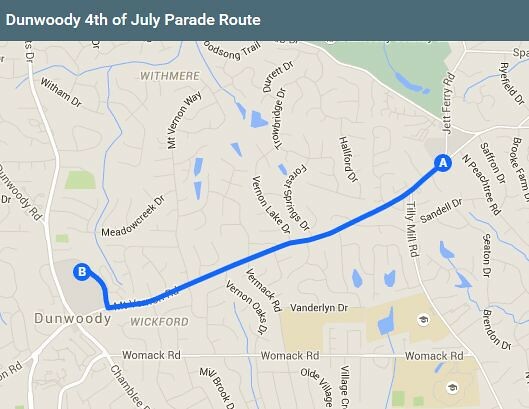 Dunwoody 4th of July parade kicks off 9 am Monday morning.